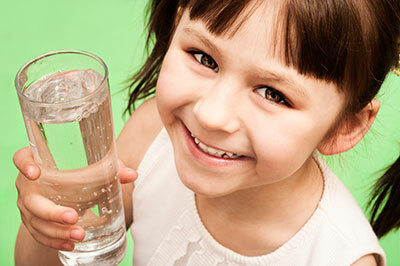 Parents are increasingly making healthier choices for their children, giving them water at mealtimes, smaller portions and fewer fizzy drinks. 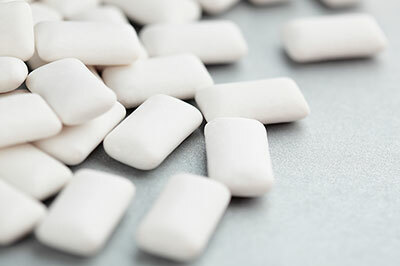 Xylitol is a natural sweetener that can be found in everyday products including sugar-free chewing gum, toothpaste, gels, lozenges and sweets. Secondhand smoke puts pregnant women at increased risk for having a baby with a cleft lip, says a review of published research that appears in the journal PLoS One.